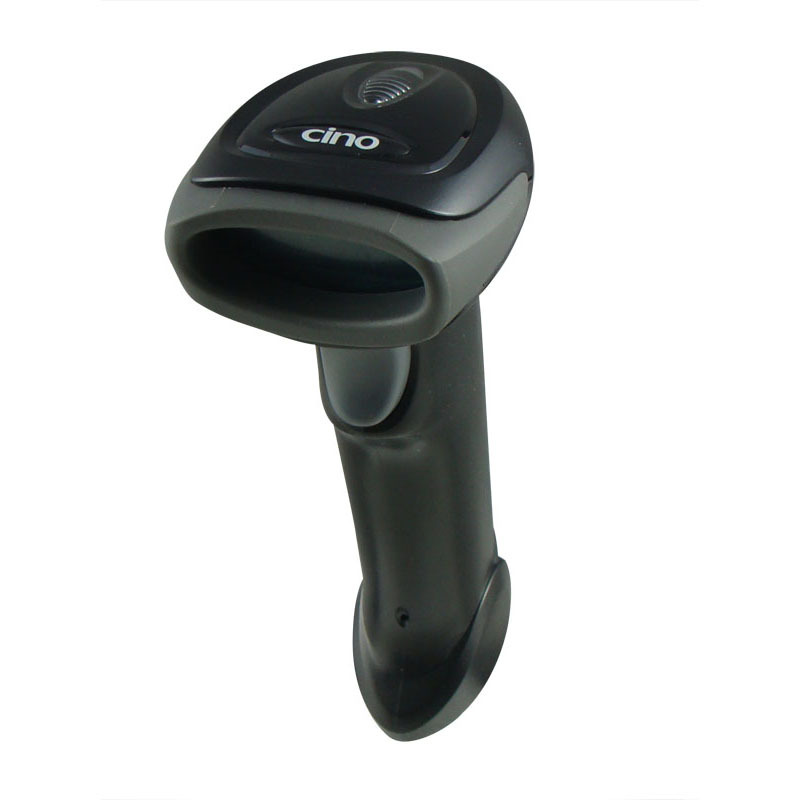 The Cino FuzzyScan series F680 imager was built based on the latest FuzzyScan 3.0 imaging technology. 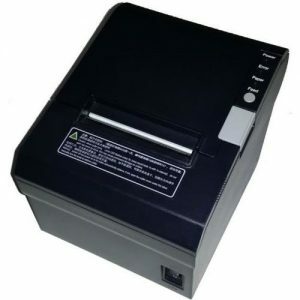 It is a product with very good reading parameters at an affordable price. 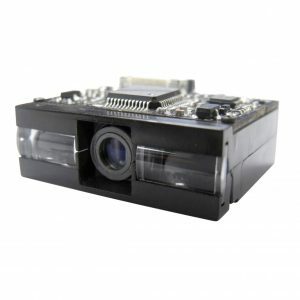 The combination of a compact yet durable die and excellent reading makes it an ideal solution for both retail and commercial applications. 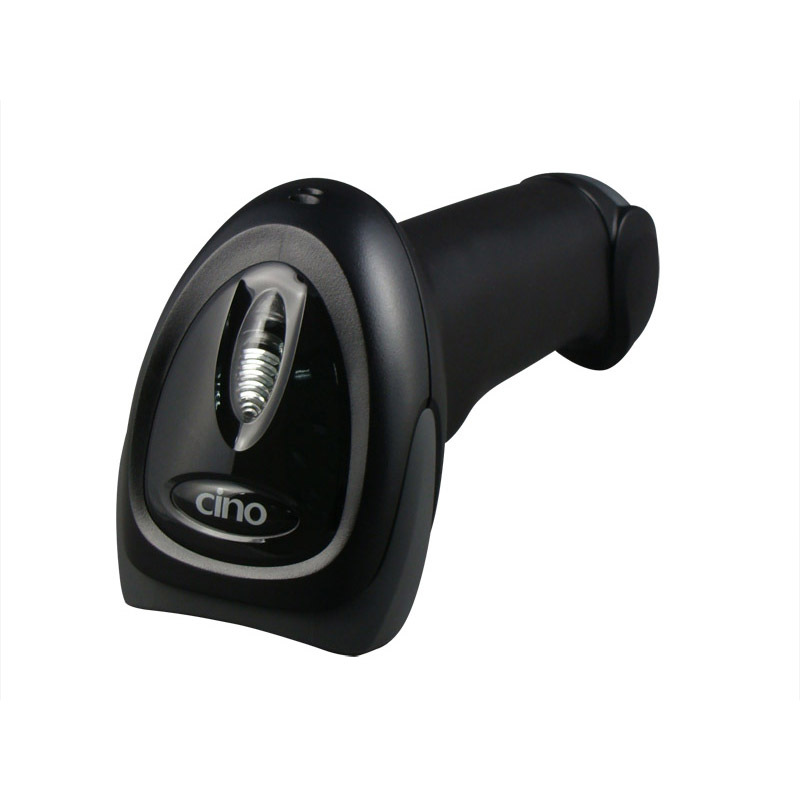 The Cino F680 will increase productivity and provide a path to stay ahead of the competition. 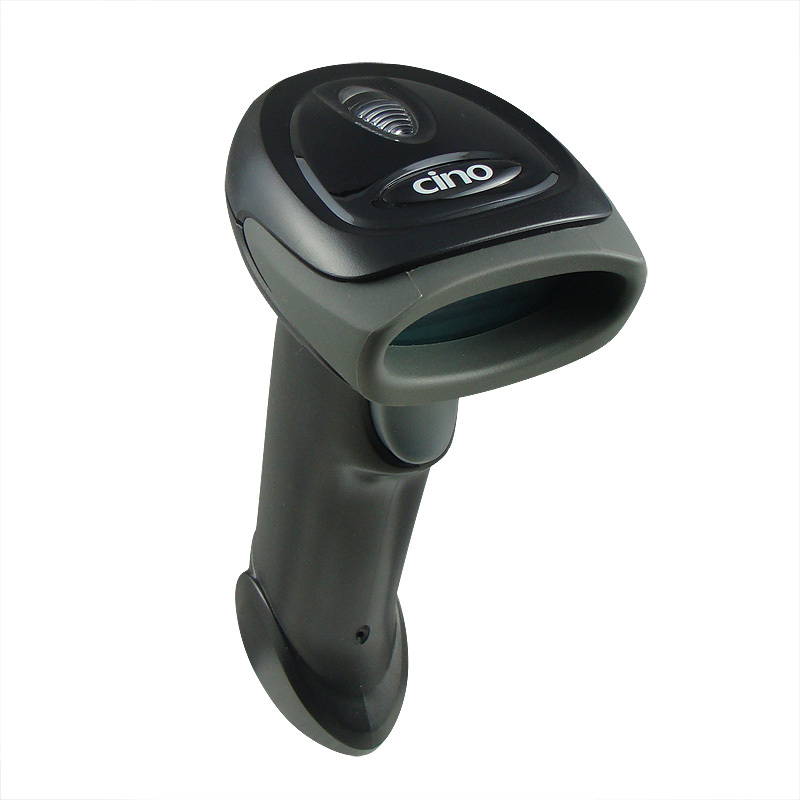 Thanks to the FuzzyScan 3.0 technology, the F680 series is able to read bar codes with low contrast, damaged, smeared and poorly printed. 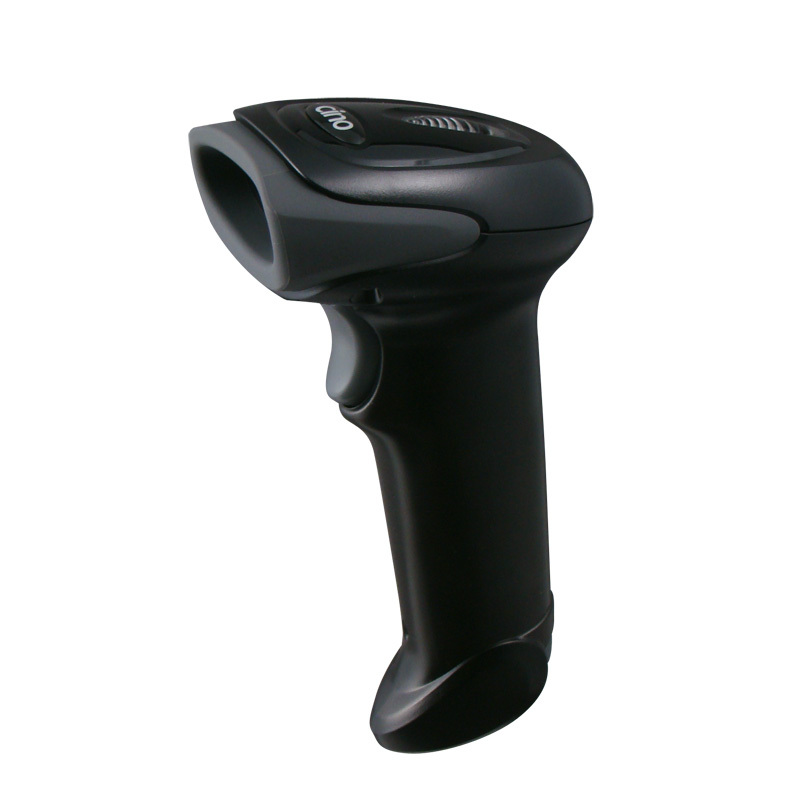 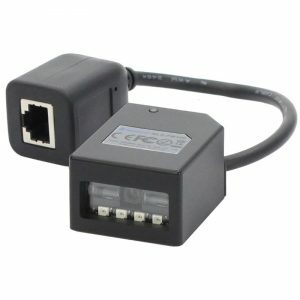 Optionally, the F688 scanner can read the most popular linearly arranged bar codes such as PDF, MicroPDF, Codablock, GS1 DataBar Linear-stacked and Composite. 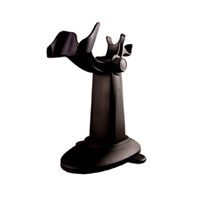 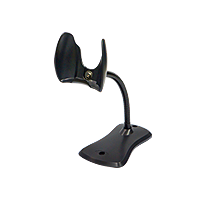 Along with the scanner, two types of stands are offered that allow you to scan without using your hands.